Love to perform? Ography 2 is an 8 week session leading up to a fun showing for invited friends and family. 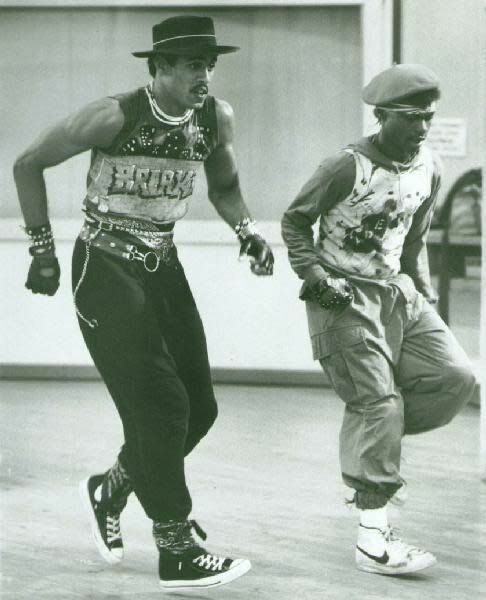 In these “company” style dance rehearsals we’ll learn and master a dance mashup based on moves and grooves from other weekly Get Down classes. Level 2 students perform more advanced combinations, staging and styles. Strongly recommended: weekly attendance in at least 2 other classes during the 8 weeks of the session (Get Down Hour, Soul Candy, Velvet Disco-Karate, Glitter Tiger) Concerned about cash flow? Ography is included with the Monthly Motivator unlimited drop-in class pass subscription!